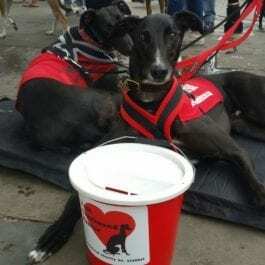 Greyhounds have notoriously bad teeth – here are suggestions to clean them up before you need a visit to the vet. Greyhounds have notoriously bad teeth – thanks in part to the low grade meat they are fed at racing kennels. These products can help teeth stay plaque free and save on costly dental bills in the future. Use the toothpaste and finger brushes daily – especially with the teeth at the back. 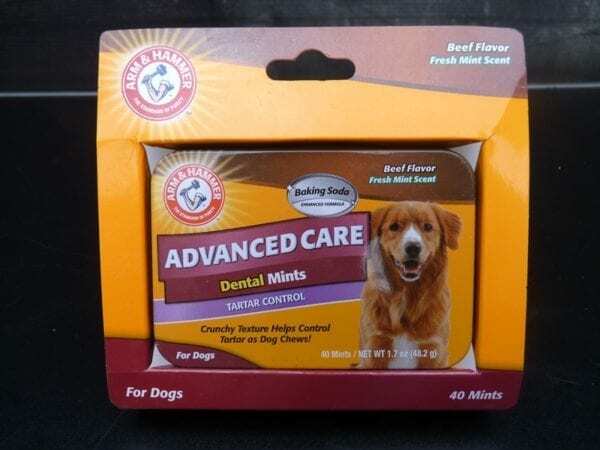 Dental Spray – Helps to control tartar and keep your pet’s teeth and gums clean. Specially formulated to fight tartar naturally with baking soda and green tea leaf extract. Easy to use formula with no rinsing or brushing required. Dental Rinse – Simply add to your pet’s drinking water to fight tartar and combat bad breath for 24 hours. 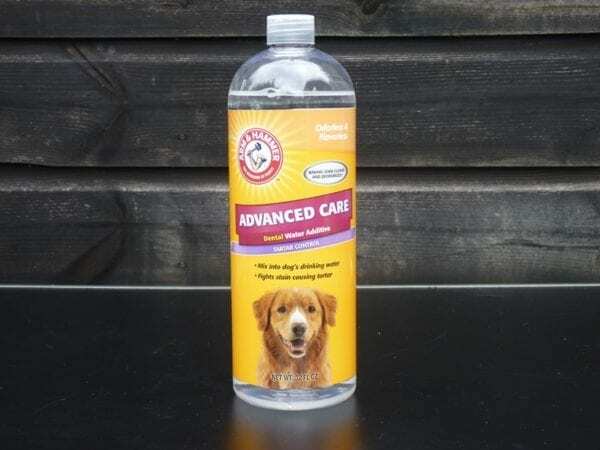 Formulated with baking soda it is virtually odourless and tasteless so your dog won’t even know he is fighting dental disease even when he drinks. 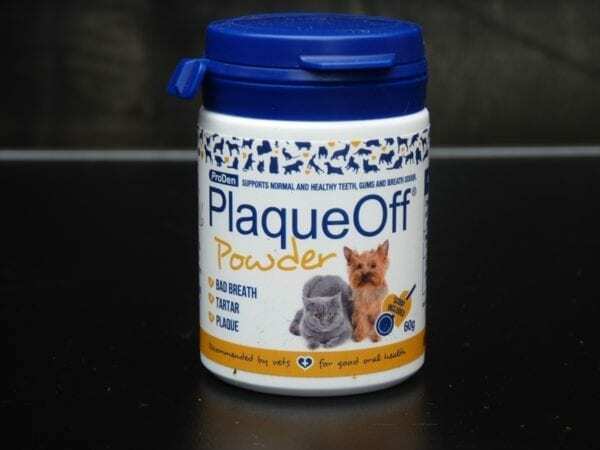 Plaque Off – this seems to be expensive but you only use a tiny amount which is sprinkled onto their food each day (a spoon is included to measure the quantity). The active ingredient is a specially selected alga, Ascophyllum Nodosum, harvested along the North Atlantic coast. A 100% all natural product, ProDen PlaqueOff® Powder is free from additives and artificial preservatives, and contains no gluten or added sugar. ProDen PlaqueOff® Powder is not a substitute for tooth brushing. 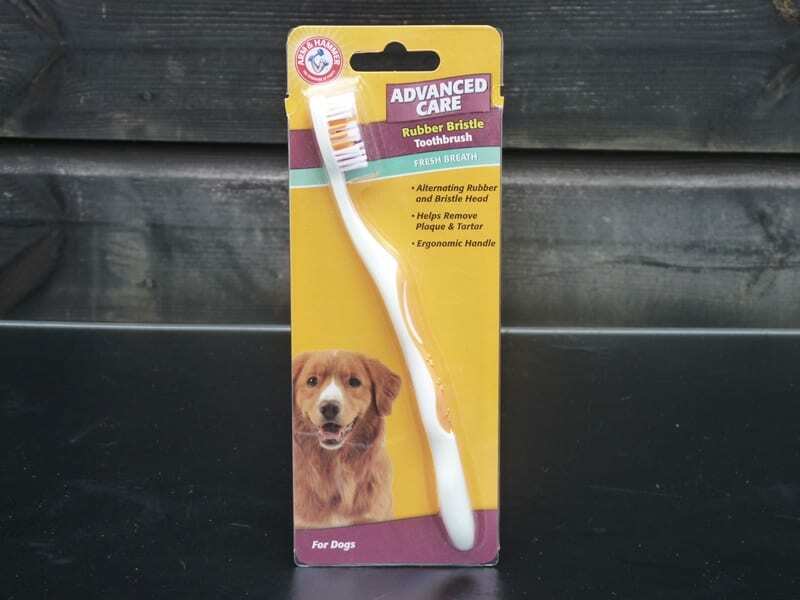 It is a complement to brushing and the combination will help remove plaque and tartar, and keep your pet’s mouth clean.